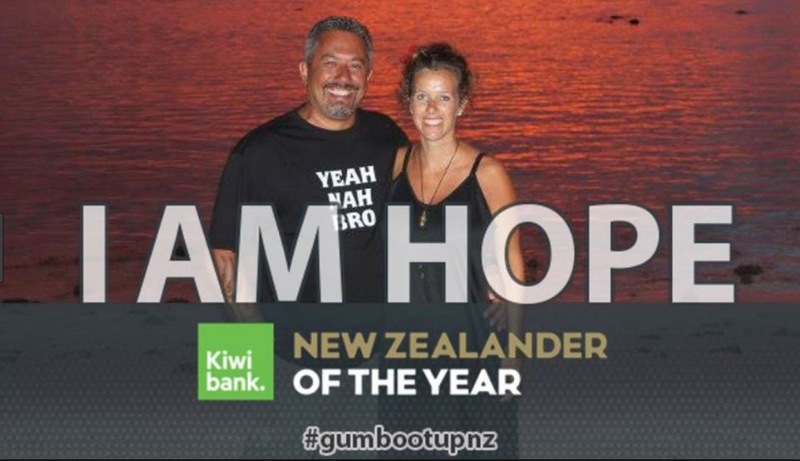 Kiwibank brought the nation’s attention to the mental health issues facing the country and changed the Facebook landscape with their ‘I Am Hope’ campaign which supported New Zealander of the Year Mike King’s ‘Gumboot Friday’ event. Says Simon Hofmann, head of brand and marketing, Kiwibank: “The initiative aligned with some internal work we were doing to have open conversations and the goals of Mike and Gumboot Friday were clearly aligned with the Kiwibank purpose. It was very much tackling a topic that doesn’t get enough focus and getting support to those that need it, when they need it – especially the young Kiwis who are the future of our country. “Working with partners, FUSE and OMD, a challenge went out to Kiwis asking them to add the custom frame on their profile photo and Kiwibank would donate $1. The original target was to hit 20,000 but after such an overwhelming response Kiwibank upped the donation to $50,000 then doubled that to $100,000. “It became very clear this is a cause Kiwis care about and it’s rare that you find an opportunity to start a national conversation while also contributing much needed funds so we wanted to keep that momentum moving. In the end we had well over 500,000 profiles saying I AM HOPE to fellow Kiwis, in doing so that statement becoming part of the nation’s consciousness and provided an amazing launch platform for Gumboot Friday. Kiwibank is passionate about helping making Kiwis be better off and is continuing to build on the platform to bring this conversation to the forefront and encourage everyone to get involved in Gumboot Friday on 5th April.